Assess your employees’ skills. Set their frequency and they will appear automatically. Fill in an Excel form is now a thing of the past. With Zeppelean, employees can evaluate from their smartphone or tablet at any moment. Decide the skills, the frequency, and the scale. Also, you decide the evaluation type for each skill: 180º, 360º, peer review, and self-evaluation. Plus, you can add a text to each scale number in order to avoid subjectivity among employees. 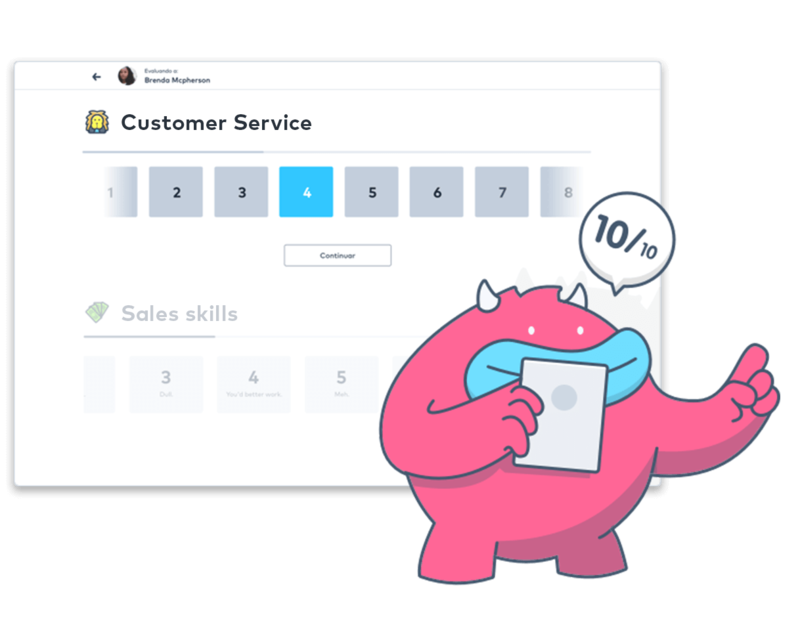 Give feedback to your employees with their assessments’ results, and allow team leaders to watch their employee status at a glance. Are employees continuously asking you for their assessment results? Do you know if team leaders really know about which skills are being improved and which aren’t? With Zeppelean, the assessment results are managed automatically, so they appear immediately in the user dashboard. So employees will know their weak points to improve them, and they know that their leaders are aware of their efforts. Plus, team leaders see at a glance their employee status. Which skills are being improved since the previous assessment, which employees need a push, etc. 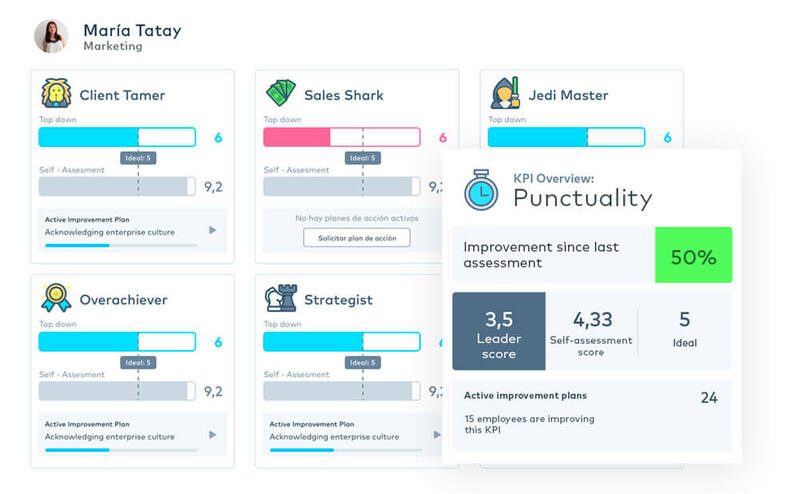 That’s the dashboard to take the best decisions about your talent! If some employees don’t reach the minimum mark during an assessment, create improvement tasks for them. You can set a minimum mark for each skill. If somebody doesn’t achieve that mark, the team leader will be notified and an improvement plan can be assigned. Plan a meeting with your employees to review their areas of improvement and set an improvement plan to help them boost their results. Employees will know what to do to improve, and you’ll be aware of their progress. Identify fastly your top employees, and the ones who need an extra push. 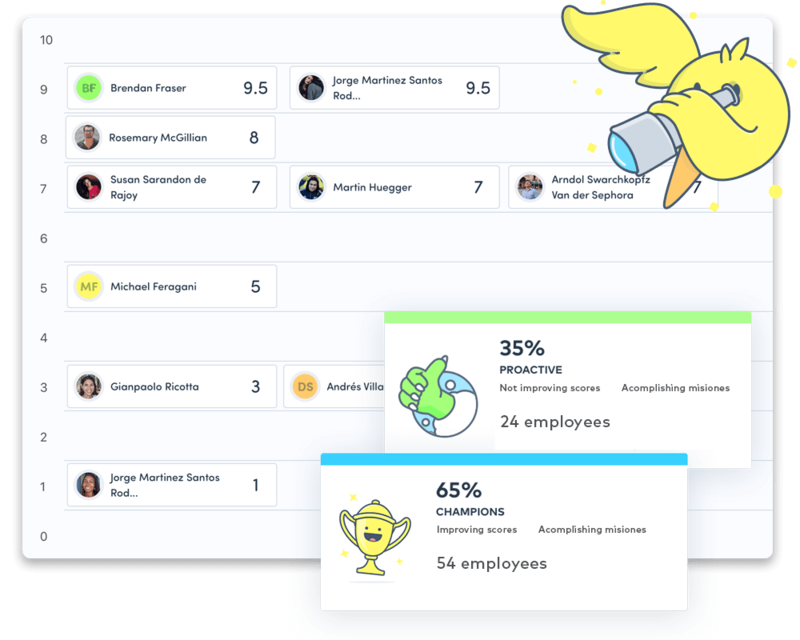 Zeppelean sort automatically your employees by their marks and their activity on the tool. Who are the most talented employees? Who are the ones that are improving the most? Who are the ones that are failing to achieve company expectations? All this data at a glance. Team leads get access to their employees' data, and the administrator can access all the company data. Zeppelean turns the skills assessments into a collecting card game. 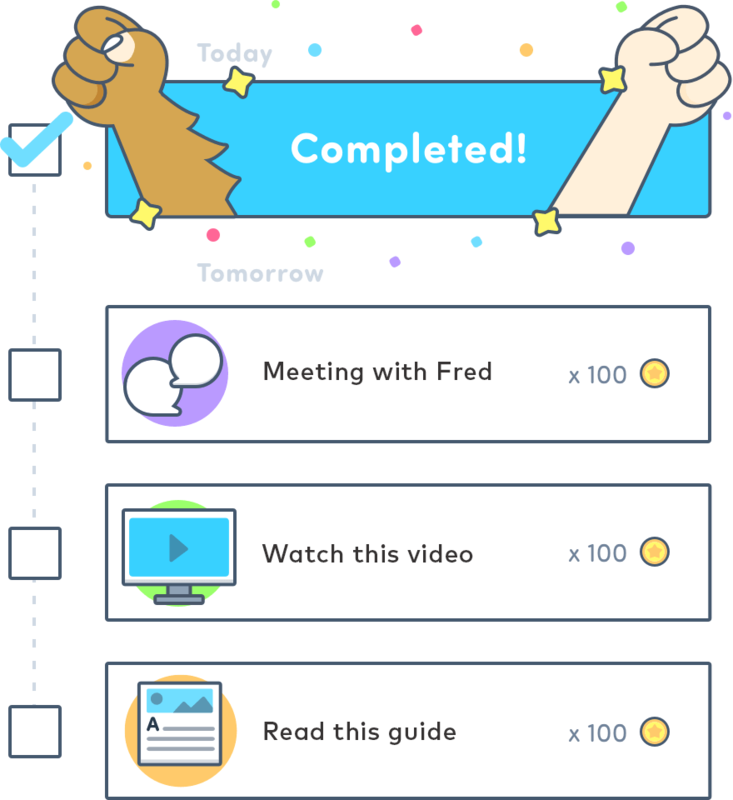 Game rewards work as a feedback tool for boost motivation and proactivity. That’s the key to achieve greatness. Employees can compete for the best card collection. 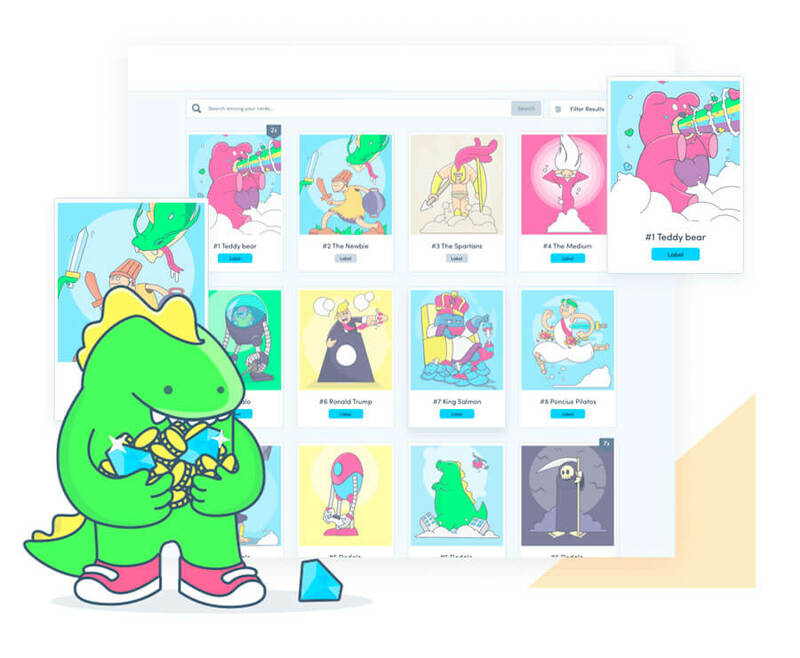 Set and custom everything on an enterprise software have never been so easy. Add and edit zones, departments, and teams. Define roles and hierarchy. Add skills to users. Set the assessment scale. Decide the evaluation type… Zeppelean is defined by you with two clicks.